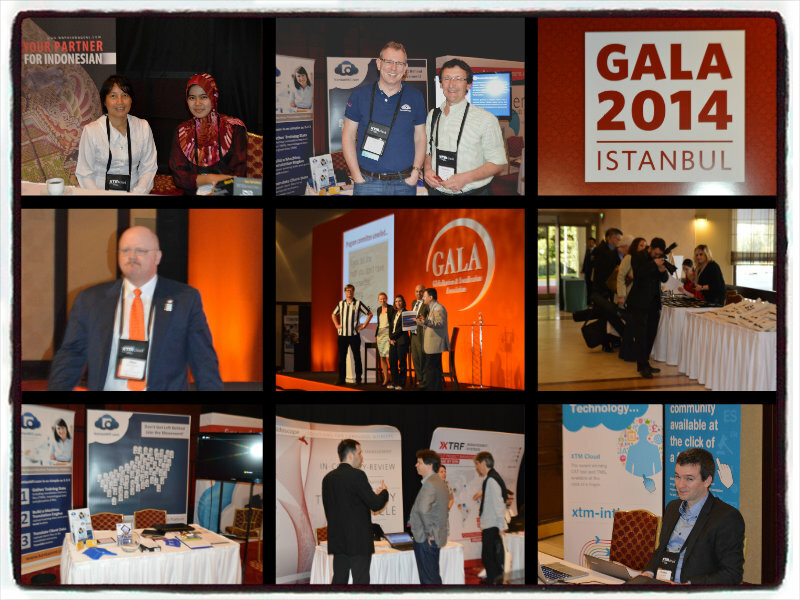 When we heard that the GALA (Globalization and Localization Association) conference was going to be held in Istanbul this year, I have to admit we were very excited! 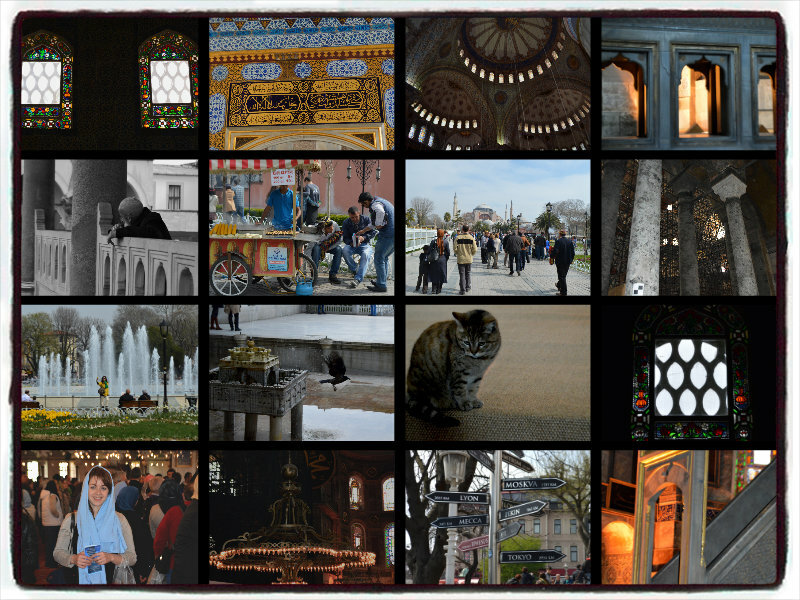 Istanbul is a wonderful city that bridges Europe and Asia and offers the visitor a sense spectacular of smells, tastes, culture and architecture. The beautiful Blue Mosque (Sultan Ahmed Mosque), Ayasofya and Topkapi Palace offer great insight into a society that is rich in cultural history, and the shopping around Taksim square and the Bazaars (Grand bazaar and Spice Bazaar) is fun for all. Aside from the cultural attractions which is driving a booming tourism industry, Turkey’s industry structure has changed a lot in the last 15 years. The economy has been growing steadily since 2001 and its export market has taken a shift from a focus on textiles to increased production in the automotive, construction, and electronics industries. Turkey’s exports to Iraq have also seen a major increase, reaching $10.8 billion in 2012. Urban Translation – Urban Translations is a full service agency that prides itself on quality and excellence. The company launched in Turkey in 2006 and opened a second office in Barcelona, Spain in 2010. They mainly work with Turkish, Greek, Arabic, Persian, Turkic languages, Spanish, Catalan, Galician. Dragoman – Dragoman is a translation technology powerhouse, whose progressive approach to translation and localization has built them strong foothold in the market. Dragoman group has three business units: Interpretation, Translation and Language Training. Loc.PRO – Loc.PRO provides complete translation and localization services in Turkish, Arabic and Greek including linguistic (translation, localization and terminology management), testing and DTP services. The conference was a huge success and a great opportunity to discuss language topics, generate ideas, meet new friends and touch base with old. 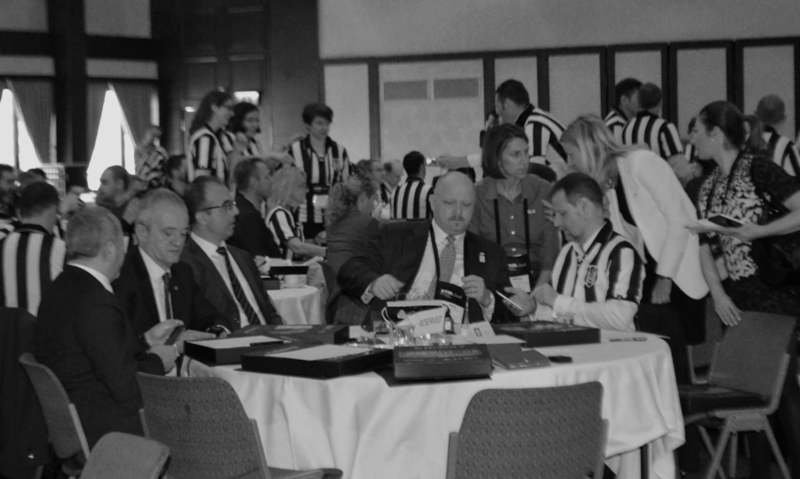 The team at KantanMT are looking forward to Seville already – will we see you there? The “five percent gamble”, a new buzz phrase, implemented by the digital information industry, assumes most of the world’s population can be reached by supporting just five percent of the world’s 6,000 + languages. 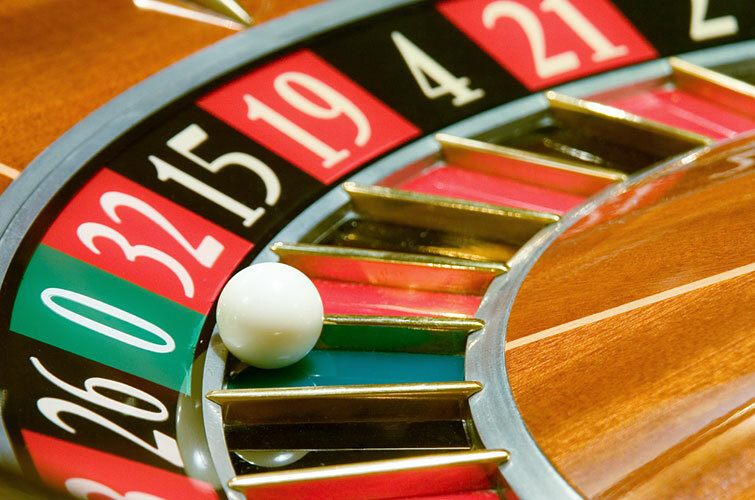 This ‘gamble’ discussed by Thomas Petzold and Han-Teng Liao, social technology analysts, came about through calculating the return on investment for internationalisation and localization activities. It was also a major stepping stone for driving our multi-lingual internet. English, considered to be the original language of the internet, and the global lingua franca, was predicted to overshadow other languages as the internet phenomena exploded. However, the expected English language hegemony was disrupted as the internet became more accessible to other language users. It is through these other language users that the internet transitioned from a mono-to-multilingual infrastructure. Businesses looking to enter European markets localised through FIGS (French, Italian, German and Spanish) the big four for Europe, and CJK (Chinese, Japanese and Korean) language support became necessary for penetrating Asian markets. Together with English, these seven languages formed the top of a global language hierarchy. But as the global marketplace is evolving this hierarchy is shifting. We are seeing a much higher demand for localised products for BRIC (Brazil, Russia, India and China) regions, especially as purchasing power for those areas increases. Research from the Common Sense Advisory shows 90% of online purchasers can be reached using only 13 languages. These languages include: English, Japanese, German, Spanish, French, Simplified Chinese, Italian, Portuguese, Dutch, Korean, Arabic, Russian, and Swedish. Another interesting fact identified from the research, showed 72.1% of online buyers preferred browsing and buying from websites in their native language. Byte Level Research, one of the first companies to undertake an extensive analysis on how websites are designed and shared globally, produce an annual web globalisation report. According to the 2012 report websites supporting 10 languages are just “not global enough”. 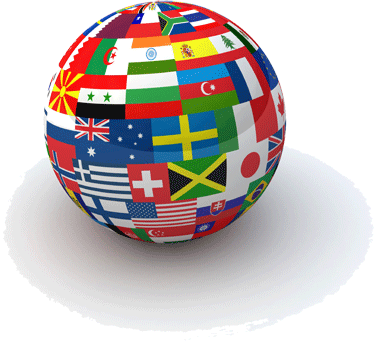 The average number of languages supported by companies in the 2012 web globalisation report was 32 languages. The Common Sense Advisory suggests a 16 language minimum is needed to just be competitive. The five percent gamble by companies, like Google, which supports approximately 345 different languages, and Wikipedia, which supports 285 language editions has had a knock on effect in shaping the future of languages and turning the internet into an “international platform”. What this means for businesses and organisations in the foreseeable future is a huge jump in the demand for translation services across varying language combinations. Implementing machine translation will be the only viable way to achieve this. Did you attend Localization World, Santa Clara last week? Check out KantanMT’s Facebook page for photos from our booth! This week, KantanMT announced the introduction of a Japanese tokenizer and detokenizer to its KantanMT platform. This means that members can now build Machine Translation engines with Japanese as either the source or target language. To celebrate the release of KantanMT Japanese, we are going to give you a few facts and figures about Japan, the language, and Japan’s Machine Translation industry. Oh and by the way, the title of this post means “Machine Translation”!! 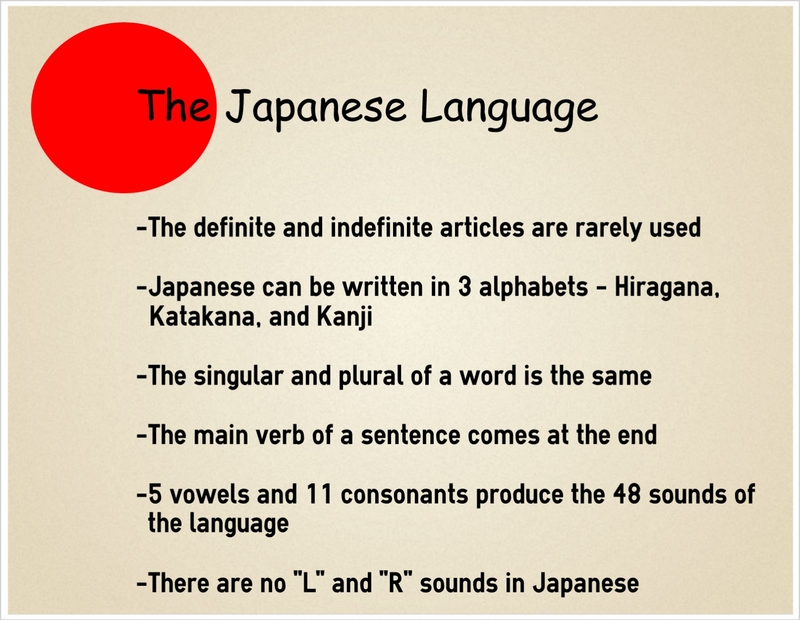 Japanese is known as one of the world’s most difficult languages. Not too difficult to speak, but tough to read and write. There is some good news however, because nouns do not have genders in Japanese-just like English! There are approx.130 million people speaking Japanese in the world today. Most of these are in Japan of course, but there are also people speaking Japanese as their first language in the USA and South America. Japanese is the second most common language spoken in Brazil. The literacy rate in Japan is almost 100%. There are thousands of foreign loan words in the Japanese language. These are called gairaigo (外来語) and come from mostly English and European languages. These words are always written with the Katakana alphabet. English is the only foreign language taught in public Japanese schools. Now that we know some more about the Japanese language, we’re going to turn our attention to the history of Japan’s Machine Translation Industry. In 1955, the first Japanese research programme began at Kyushu University, and the other major Machine Translation research bodies in Japan up until the mid-60s were The Electrotechnical Laboratory in Tokyo and Kyoto University. It was at the Electrotechnical Laboratory in Tokyo that research on the first English to Japanese Machine Translation system began in 1957. John Hutchins (n.d.) says that English to Japanese was the primary research focus of the period, however, it was very difficult to analyse written Japanese because of the “lack of any indication of word boundaries” (Hutchins, n.d., p. 1). Hutchins goes on to say that there was also very few general purpose computers in Japan with “sufficient storage capacity for Machine Translation needs (Hutchins, n.d., p. 1)”, he adds that this directed early Japanese Machine Translation research towards “the investigation of special purpose machines and perhaps the emphasis on theoretical studies” (Hutchins, n.d., p. 2). Japan became a leading player in the Machine Translation field during the 1980s. In 1982, the state launched a four year Machine Translation programme that resulted in a huge increase in the number of English to Japanese Machine Translation projects within the Japanese manufacturing industry. The decade also saw Fujitsu launching its Atlas Machine Translation Japanese to English engine and the first ever Machine Translation summit was held in Tokyo in 1987. You can find out more about early Japanese Machine Translation projects by reading the TAUS timeline and John Hutchins’s Projects and groups in Japan, China, and Mexico (1956-1966). The Japanese language itself has also been involved in some of the major Machine Translation projects of the past decades. For example, in 1991 NEC showcased INTERTALKER, which was an “automatic speech to speech system combining speech recognition, PiVOT MT, and speech synthesis for English, Japanese, French, and Spanish” (TAUS, 2013). In 1992, the C-Star demonstrated the first phone translation between Japanse, English, and German. Then in 1993, the eight year German state-supported project Veromobil began. Veromobil aimed to produce “portable systems for face-to-face English-language business negotiations in German and Japanese” (Wired, 2000). By introducing a Japanese tokenizer and detokenizer, KantanMT is adding a new page to the history of Machine Translation and the Japanese language. We also want to play a part in the continued expansion of your company, and with KantanMT, the door to Japanese markets is now open! If you want to find out more about KantanMT, visit KantanMT.com and sign up to our free 14 day trial. To celebrate Independence Day and Bastille Day, KantanMT is paying tribute to the American and French pioneers who helped build the foundations of the Machine Translation industry. In our last post, The US and MT, we looked at the Georgetown-IBM experiment in 1954. In this post, we are going to turn our attention to France, and the work of one of the major figures in the history of Machine Translation-Bernard Vauquois. Vauquois was one of the world’s leading Machine Translation researchers from 1960 until his death in 1985. Vauquois’s original interest was in mathematics and astronomy. However, in 1960 he went to Grenoble to set up a curriculum in computer science and formal languages, and a Machine Translation research lab. Vauquois had developed a keen interest in computer science while it was becoming increasingly popular in 1950s France. Around the time that he became Professor of Computer Science at Grenoble, Vauquois took leadership of CETA (Centre d’ Étude pour la Traduction Automatique) and began working on ways to improve problems with the “first-generation” approach to Machine Translation. In a dedication to Vauquois, Christian Boitet says that Vauquois, “assessed the potential of the new, grammar-based methods of formal language theory, and proposed a new approach, based on “pivot” representation, and on the use of (declarative) rule systems to transform a sentence sequentially from one level of representation to another”. This was after Vauquois’s predecessor at CETA, M. Sestier, believed that the problems facing Machine Translation were too central to overcome. Under Vauquois’s stewardship, CETA built the first large second-generation Machine Translation system of the sixties. Rather than using the traditional declarative and interlingual approach to building and deploying Machine Translation systems, Boitet says that Vauquois, “used heuristic programming techniques, implemented as procedural grammars written in SLLPs (Specialised Languages for Linguistic Programming)” to produce a programming environment for “building and using Machine Translation Systems”. 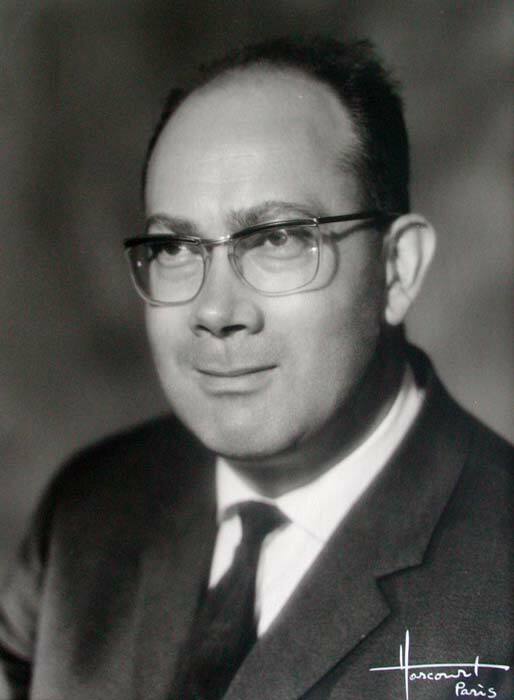 In 1969, Vauquois became chairman of the ICCL (International Committee on Computation Linguistics) and his position as a leading figure in the field was concretised in the seventies, when Vauquois pioneered “multilevel structural descriptors”; multilevel structural descriptors were to be applied to translation units longer than sentences such as paragraphs and pages. This idea was a bed rock for the French National Machine Translation project which started in the 1980s and GETA (Groupe d’ Étude pour la Traduction Automatique), the successor to CETA. Vauquois was also an initiator of EUROTRA, which was a project funded by the European Commission from 1978 to 1992. The aim of EUROTRA was to produce a high-spec Machine Translation system for the then-member languages of the European Community. Vauquois’s next major addition to the field of Machine Translation was the “static grammar” model. This, as Vauquois himself says, involves “defining the mapping between the strings of words of a language and their structural organisation, given that with transducers there are many ways of obtaining the same result using different strategies”. “Static Grammar” was also Vauquois’s final addition. In his 25 year career working in computer linguistics, he became a global figure who collaborated with countries such as USA, Russia, and China. The sub-title to Boitet’s dedication sums up Vauquois’s contribution to Machine Translation in this quarter century-“Pioneer of Machine Translation”. Click here to read Christian Boitet’s full dedication to Bernard Vauquois. To find out more about Machine Translation and how KantanMT is continuing to change the way we see Machine Translation , go to KantanMT.com and sign up to our 14 day free trial!